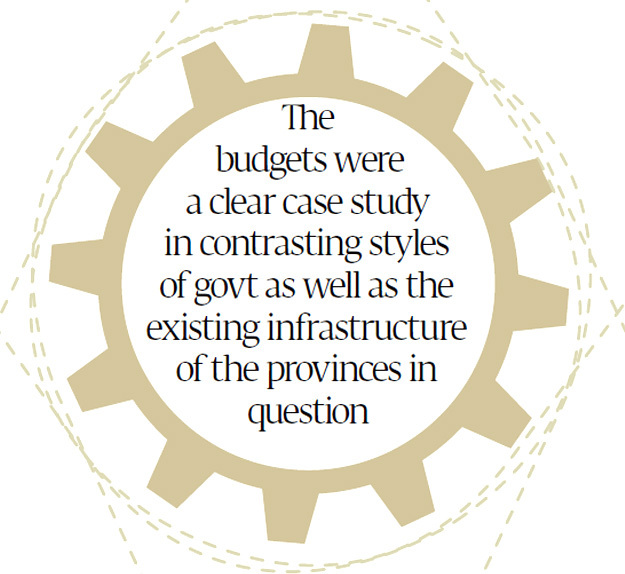 Provin­ces where politi­cians have to earn their vote have offere­d the most proact­ive, develo­pment-orient­ed budget­s. Three provincial governments announced their budgets on Monday and the verdict is clear for voters: it pays to have no political loyalties. The provinces that make their respective ruling parties earn their votes – Punjab and Khyber-Pakhtunkhwa – got budgets that seemed designed to at least try to foster economic growth and social wellbeing. And then there was Sindh, where the incumbent ruling party did not even bother. The budgets were also a clear case study in contrasting styles of government as well as the existing infrastructure of the provinces in question: the Pakistan Muslim League Nawaz built upon its legacy of reasonably competent government in Punjab, the Pakistan Tehreek-e-Insaf sought to compete by focusing on improved service delivery in things like infrastructure, education and healthcare, and Pakistan Peoples Party in Sindh just continued the anachronistic tradition of paternalistic populism that it has been running since the 1970s. The most significant change was in the budget of Khyber-Pakhtunkhwa, where the provincial government – for the first time possibly in the history of the province – appears to have an actual economic agenda. While the spending priorities are not as different as the headline numbers suggest, there is a sea-change in the provincial administration’s attitude. 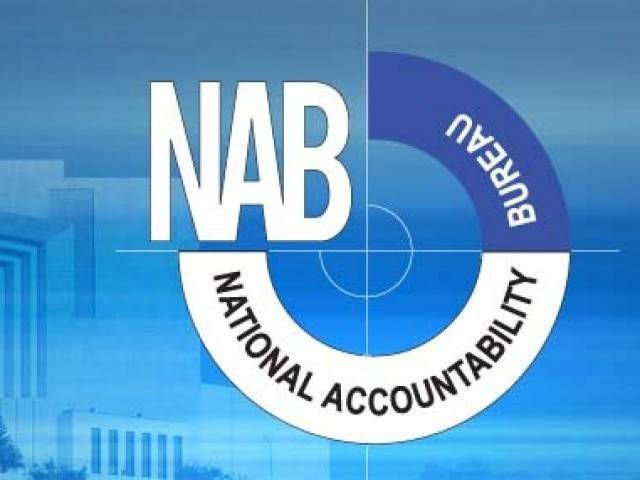 The previous Awami National Party-led administration used to use the budget speech as an opportunity to blame all of the province’s problems on Islamabad, and then recited the budget numbers prepared by the bureaucracy. The PTI-led government, by contrast, laid out a clear set of policy priorities and the connected the budget numbers to how those policy priorities would be brought to fruition. In short, rather than whining about areas of the government that they have no control over – the power sector, the militancy, the tribal areas, the PTI chose to say: here is what we control, here is what we plan to do about it, and here is how we will pay for it. 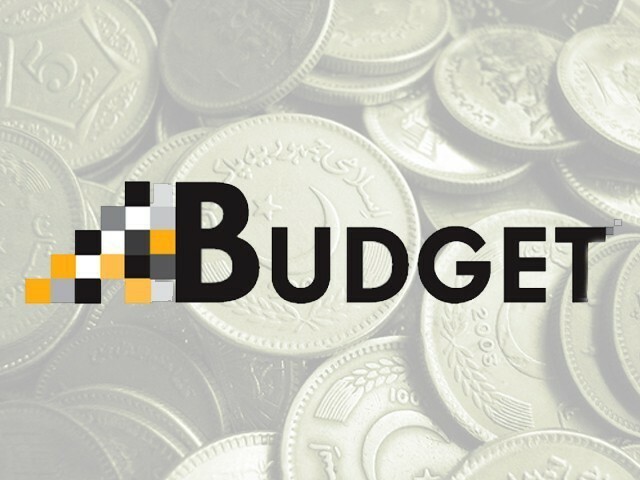 The Punjab budget, on the other hand, continued to try to develop the province’s strength, a strategy that Chief Minister Shahbaz Sharif has been pursuing since he took office in 2008. Punjab, for instance, is Pakistan’s agricultural heartland, and so the government has allocated over Rs92 billion, or about 7.6% of the total budget, to try to build on that competitive strength as the nation’s breadbasket. Punjab also has some of the nation’s best infrastructure, an advantage the provincial government is only seeking to further enhance by spending nearly Rs97 billion, or 8% of the budget, on infrastructure projects. And the one major problem that Punjab has suffered from – a debilitating shortage of energy – is the one policy that is being handled by the PML-N government at the federal level. Punjab’s voters have rewarded the PML-N with re-election because they ran the province well and were able to make the case that the energy crisis was not their fault. Yet Punjab’s voters are by no means staunch PML-N loyalists: a look at the data suggests that over the past three decades, some of the most closely fought elections have been in the country’s largest province, suggesting that voters there like to keep the politicians on their toes. That is very clearly not the case in Sindh, where the octogenarian chief minister delivered the budget speech himself and unabashedly tried to make a horrendous governing performance look good. The PPP government made clear its intention of continuing its tradition of dispensing patronage rather than actually coming up with a plan to grow the provincial economy. So about 40% of the development budget was taken up by discretionary grants made available to the chief minister and various members of the Sindh Assembly, and the official “job creation” plan involves simply hiring more employees into the already bloated provincial government. In Sindh, at least, the past has come back with a vengeance. The Sindh PPP may appear smug and satisfied with its victory in the province despite the national rout, but the party’s overall leadership should be worried: the PML-N and PTI have changed the national conversation, and it is only a matter of time before the voters in Sindh decide that they would like to try a new political flavour. Outlay increased by 22% despite austerity at federal level, Rs185 billion set aside for Annual Development Programme. PTI-led government focuses on service delivery, improving infrastructure and tax collection. PML-N led government’s trillion-rupee budget continues to focus on the province’s agriculture and infrastructure. Rs5.27 billion has been reserved as block allocation. Sindh government has absolutely no plan for economic growth in the province. Great analysis. Sindh will pay dearly for electing PPP again. Well done PTI…. now implement in practical means and show the doubters your potential….. The corrupt government of PPP failed to deliver for five years in the centre, therefore, it lost in the general election. Now the people of Sindh are going to kick out PPP from Sindh as well in the next general election. 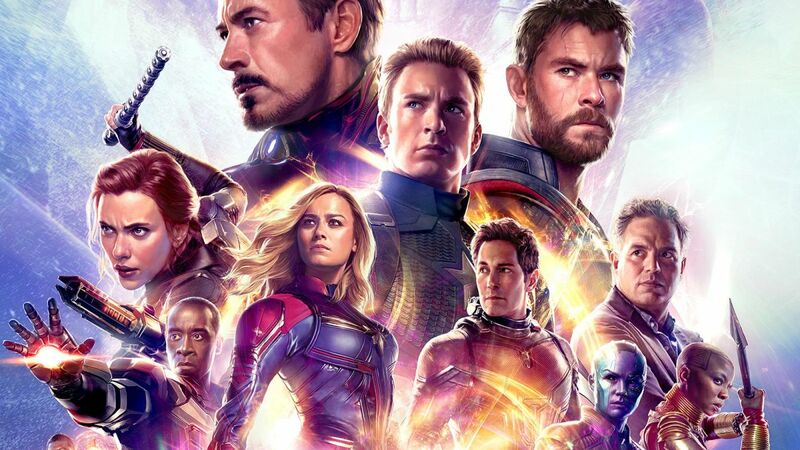 it is indeed a good article. but you are very much mistaken if you think punjab will not pay for electing the equally corrupt pml-n again. the sharifs are wary for now but just let them spread their wings a little. Well historically, people of KPK give votes on ideological basis, simple and truthful to their words. Punjabis, being the most educated comparatively, chose leaders on performance. While Sindhis, suffering at the hands of ruling elite who don’t care about education or improving economic capabilities of people; will sadly continue to go further down into the darkness. Great analysis Farooq. Is the PPP in a terminal decline, or can it come back in some form or shape? Glad to see competition between political parties. This is how business world works where competition brings better solutions, innovation and improves living conditions. Same is slowly happening in my dear country where PTI and PMLN will do their best to compete and on the otherhand we will see benifits. Sind projects to collect Rs 550 million in Agriculture Tax. People of The Sindhi Hinterland outside of Karachi simply do not care, they just want Public sector employment hand outs with or without merit it is as simple as that, they do not care how poor a job PPP does, all they care about is, they have patronage end result jobs. Good numbers but we need results, both from PTI & PML(N). Militancy should be the 1st and electicity should be the 2nd priority of PML(N) federal govt. Wihout peace you cannot do business. The heading of the article reads, “comparative analysis” I was expecting some graphs, a lot numbers, instead the least numbers. Disappointing. strong text A very biased analysis written by a hybrid of PML-N & PTI member. Sweeping statement like; “Pakistan Peoples Party in Sindh just continued the anachronistic tradition of paternalistic populism that it has been running since the 1970s.” says it all. Whatever Sindh govt does it is looked as dispensing patronage rather than performance. In Punjab its always seen as good governance. We Sindhi’s will always be accused of getting votes on the basis of Shaheeds and not performance. Sindh govt;s performance can also be gauged by the amount collected in GST as compared to other provinces.